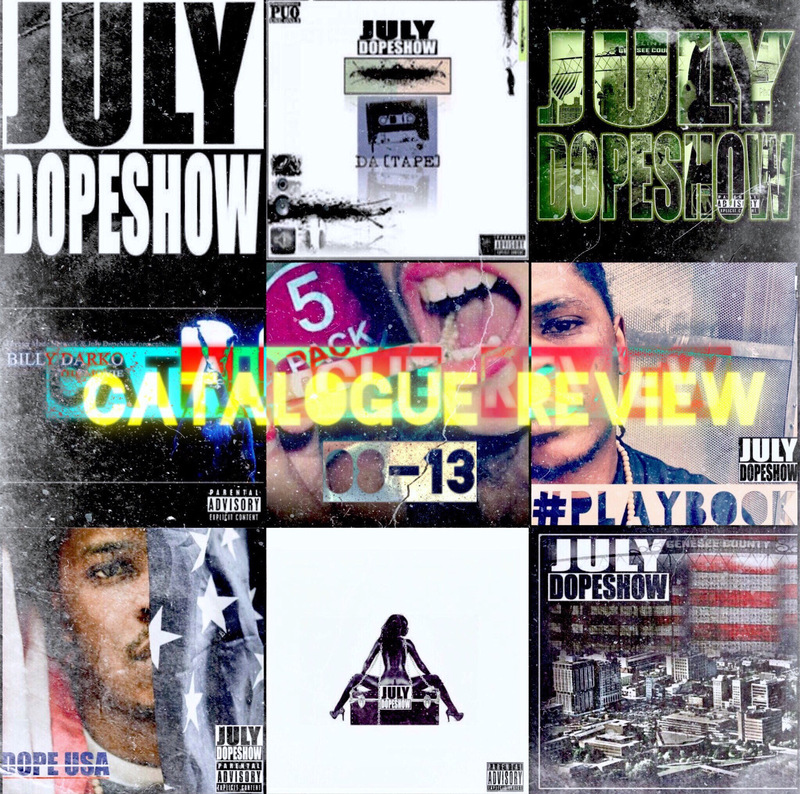 Michigan emcee July DopeShow (no relation) reached out to us recently to premiere/leak his exclusive new listen titled “XXXL” that let’s us know that he still has a passion for music and a dope way with words. Although the song is a loose track, July has hinted at dropping a project sometime down the road. Until then, stream “XXXL” below and check out more of his music on Soundcloud here.